SOLD in 6 days for 121% of LIST PRICE! 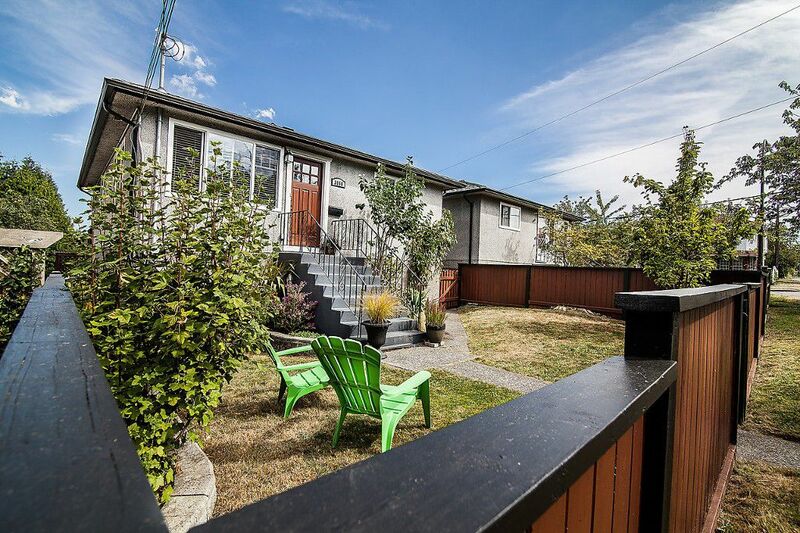 Cedar Cottage charmer, on a quiet, family-friendly street! Solid, updated & spacious 1960's home- 6BR/2 Bath in coveted Dickens catchment. Amazing layout w/3 good-sized BRs up, plus a newer full-height 3BR suite down (netting a whopping $1,770/mo!). Open concept main level is completely move-in ready & tastefully updated w/new quartz counters, undermount sink & stainless appl's (incl. gas range), updated bath w/double sinks & more. Fully-fenced front & back yards w/new decks & lrg shed. New furnace & HW tank (2015), windows (2008), and roof (2006). With an outstanding outlook over the tree canopy & neighbourhood, and a variety of sun exposures all day long, this home is truly something special. OPEN SAT & SUN Aug 15&16, 2-4:30.